As long-time fans of The Jezabels, it's been pretty glorious to watch their rise. Their songs are powerful and hit hard with steady percussion and exhilarating female vocals. 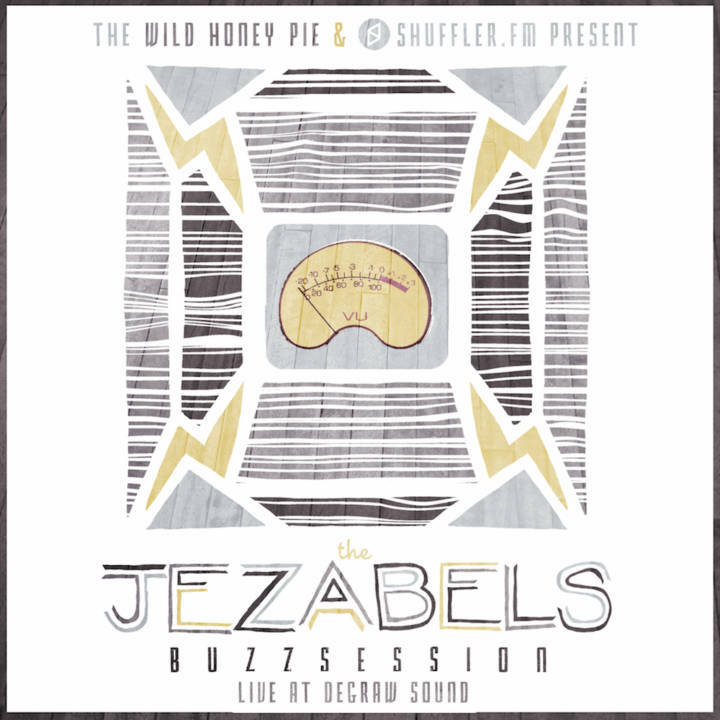 In their Buzzsession, recorded at Brooklyn recording studio, Degraw Sound, in collaboration with Shuffler.fm, the band played their 2012 gems "City Girl" and "Endless Summer."